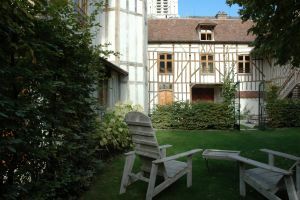 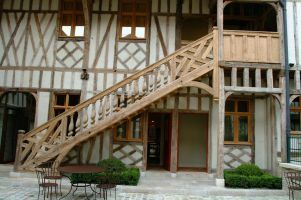 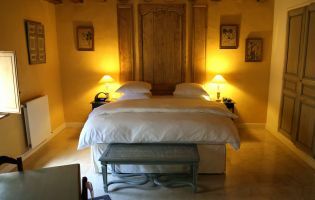 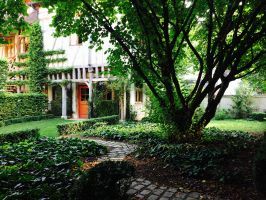 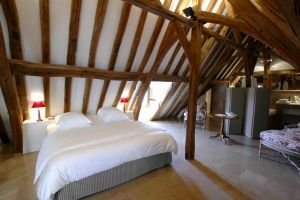 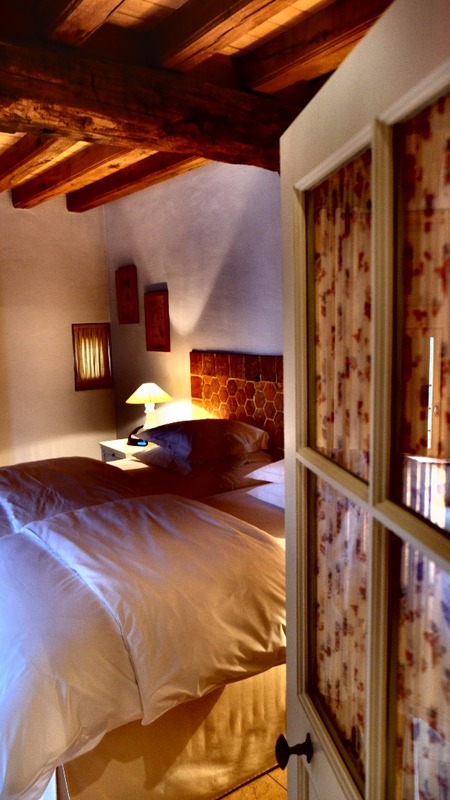 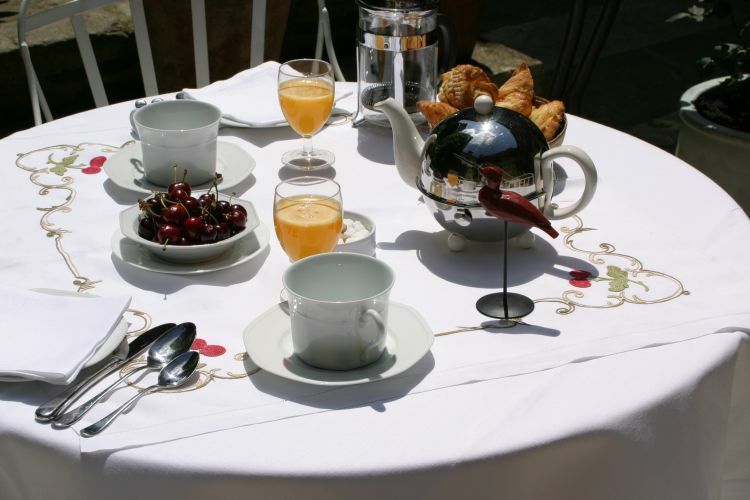 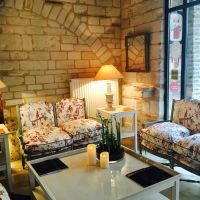 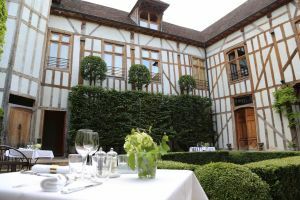 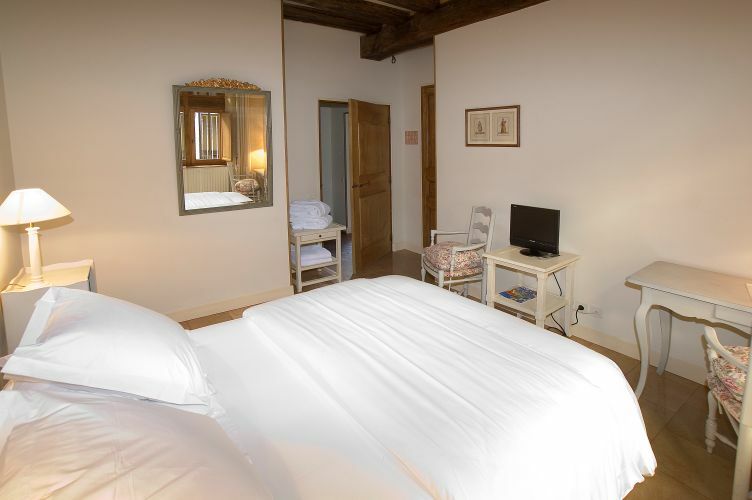 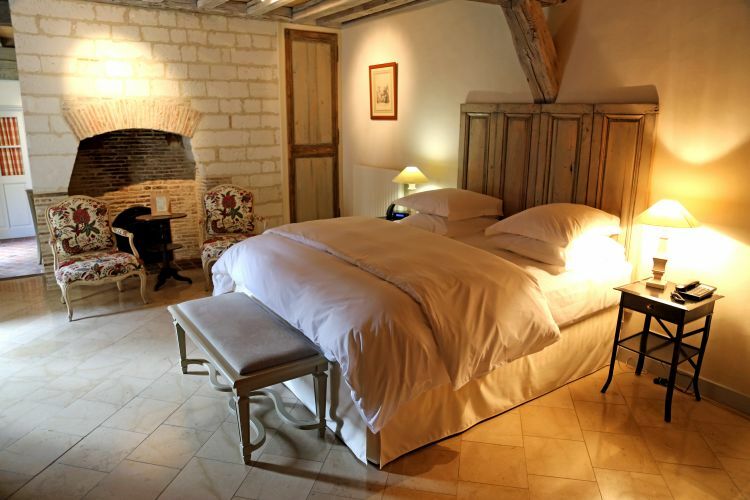 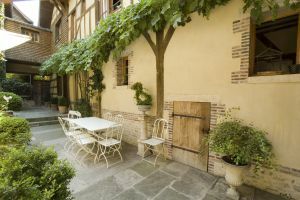 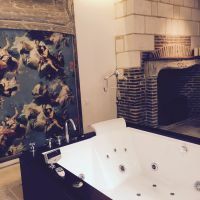 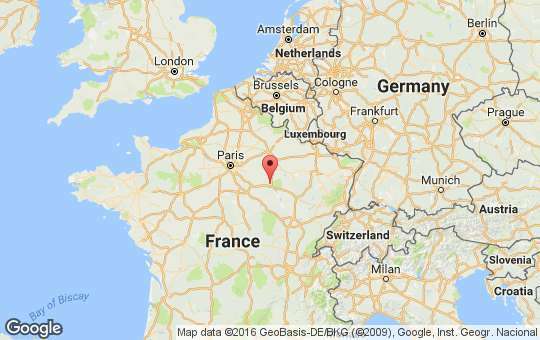 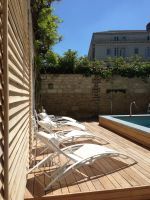 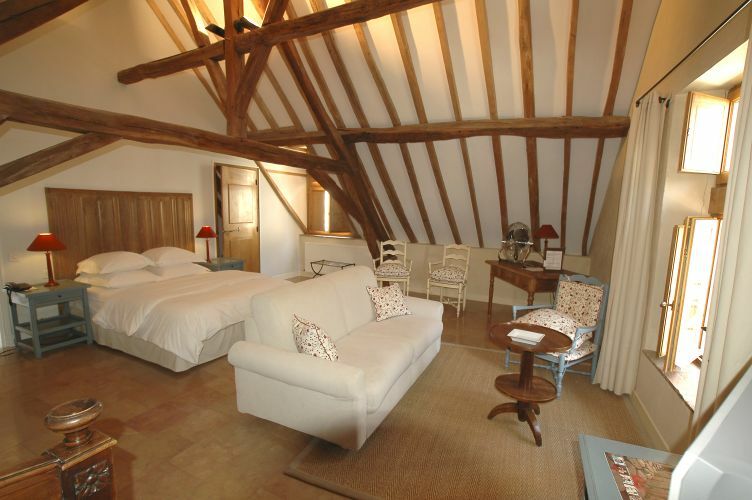 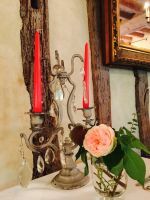 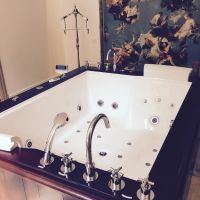 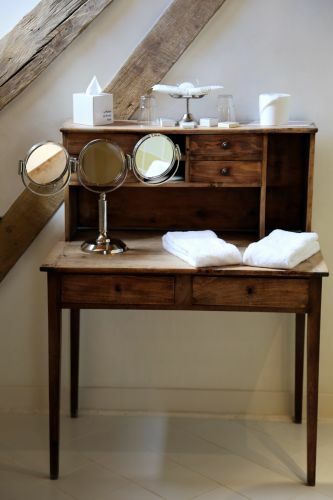 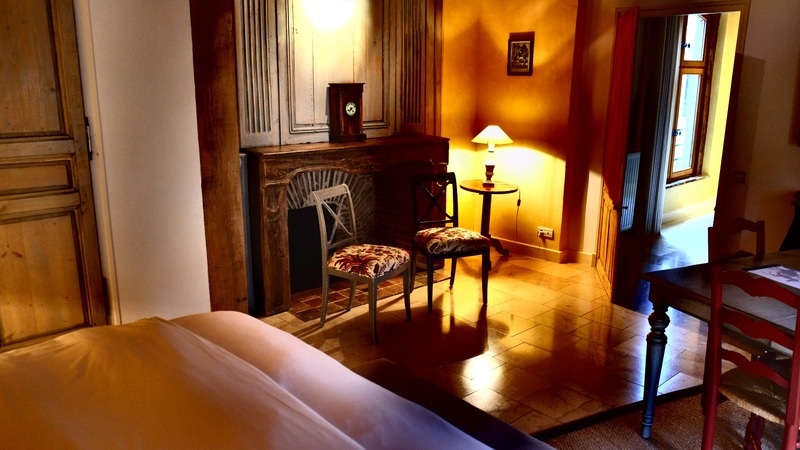 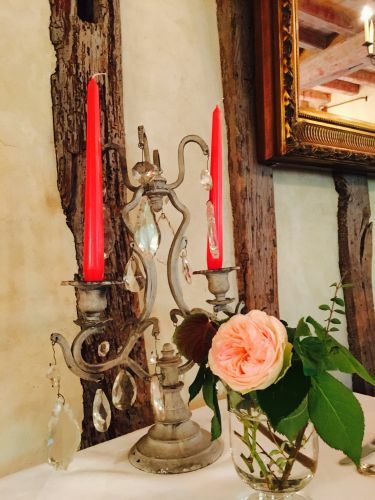 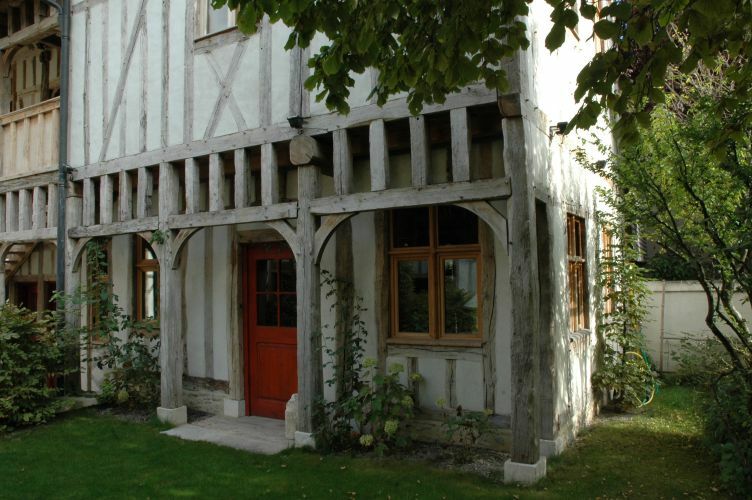 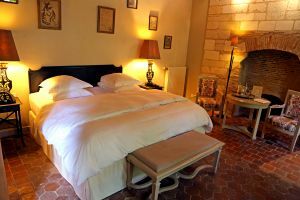 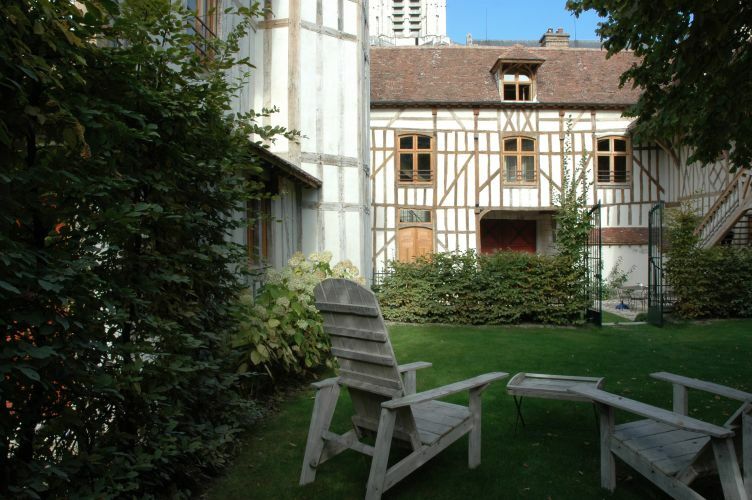 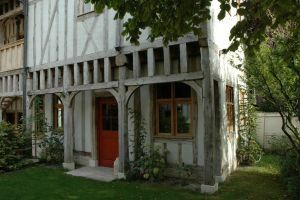 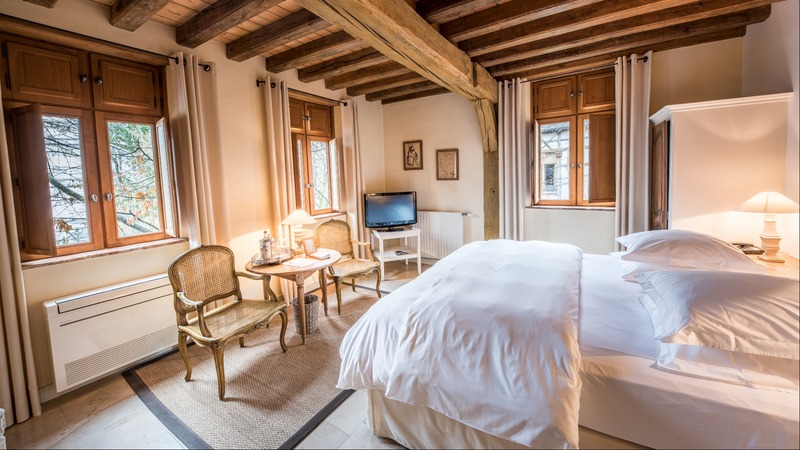 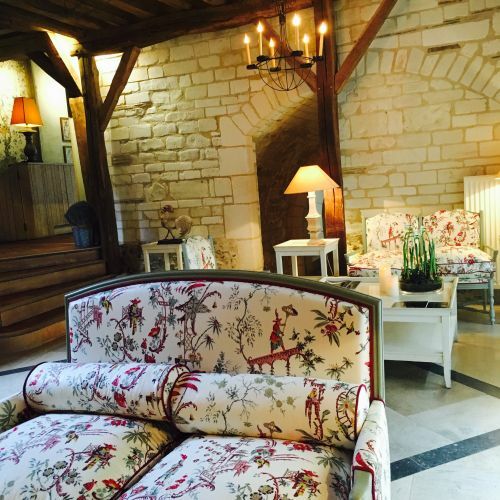 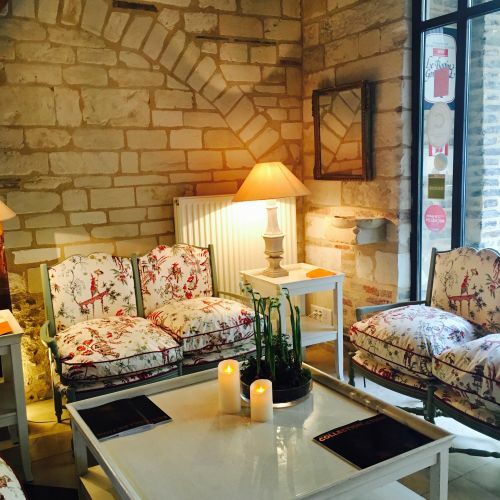 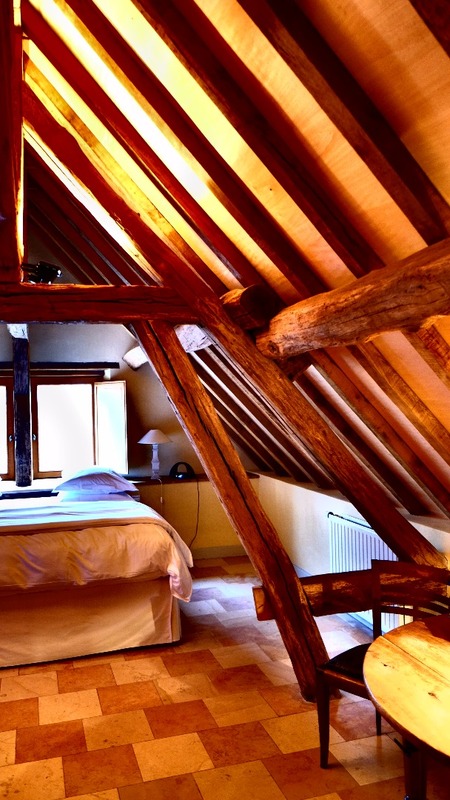 Located in the historic centre of Troyes, the Maison de Rhodes is centred around an ancient garden. 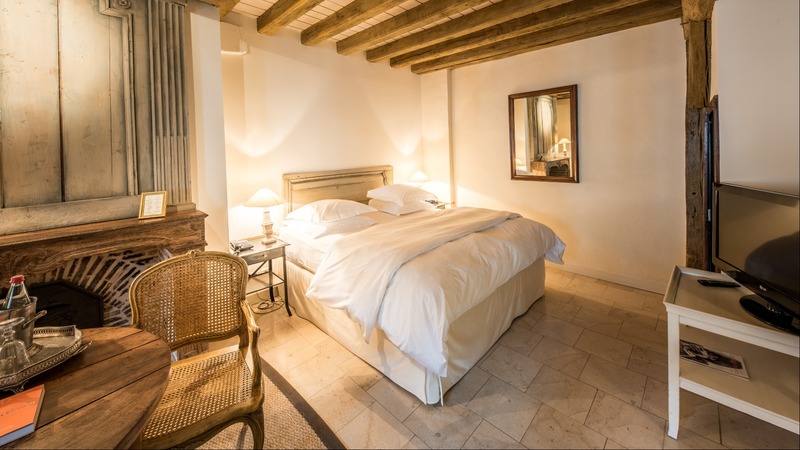 The restoration of this former property of the Knights of Malta was entrusted to the Compagnons du Devoir, which has restored this medieval house to its former glory. 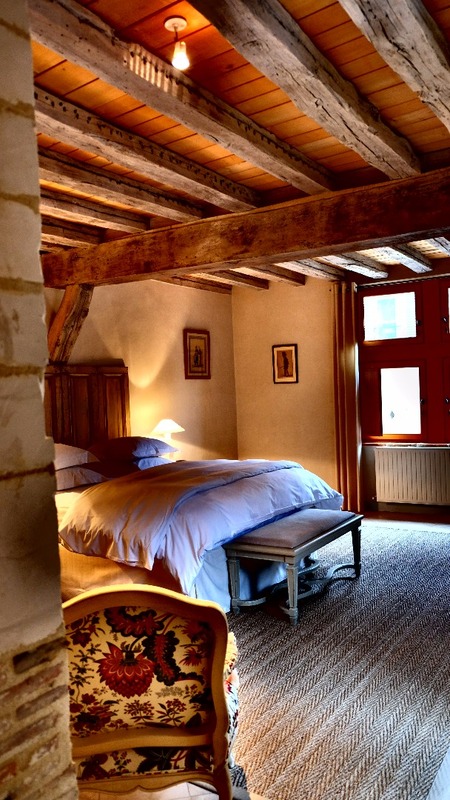 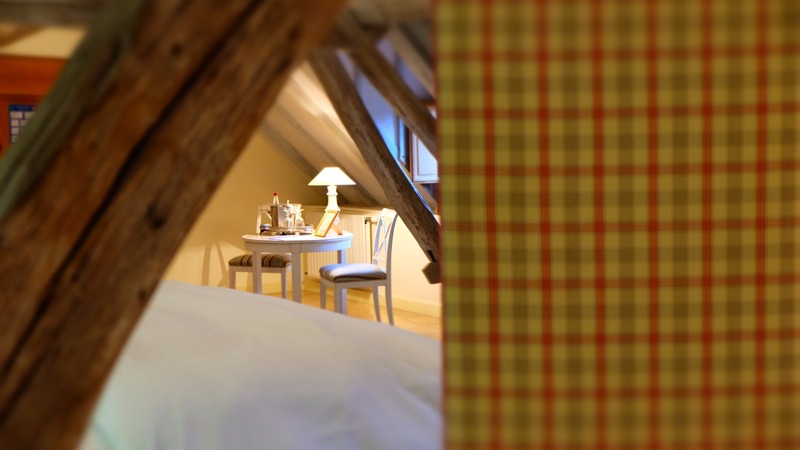 The bedrooms feature splendid timber framing. 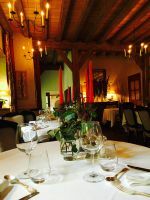 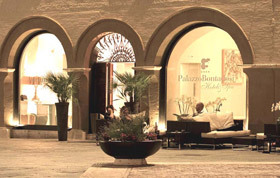 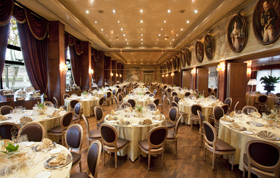 The restaurant is renowned for its organic cuisine. Hosts can enjoy a swimming pool in the garden.